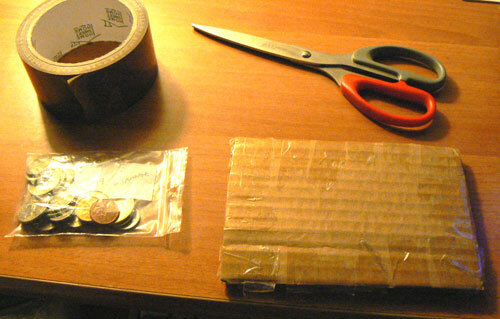 Coins should be packaged securely for shipping. The reason is two-fold. First and foremost you will want to protect your coins when they are jostled during shipping (and they will be jostled). 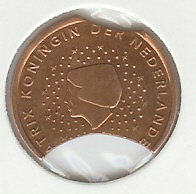 Secondly, any package that reveals it contains coins is an open invitation to unscrupulous people to steal the package or try to remove some of its contents: Improperly packaged in an envelope, a coin's outline can show through the envelope once it has been "pressed" between other envelopes or packages. Any package that rattles with the sound of coins jingling is a theft just waiting to happen. Never fix the coins with duct tape, or any kind of tape for that matter; they get sticky and are hard to clean afterwards. 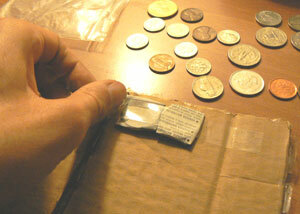 If you use tape, wrap each coin in paper or cellophane (plastic wrap) first. 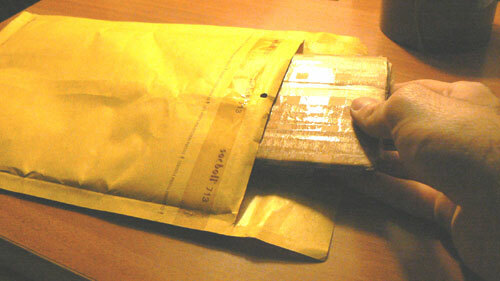 When you send the coins by mail, be sure they are wrapped carefully. They shouldn't slide around and they shouldn't fall out of the package, even if it gets ripped open. To fix the coins with tape it is a good idea. 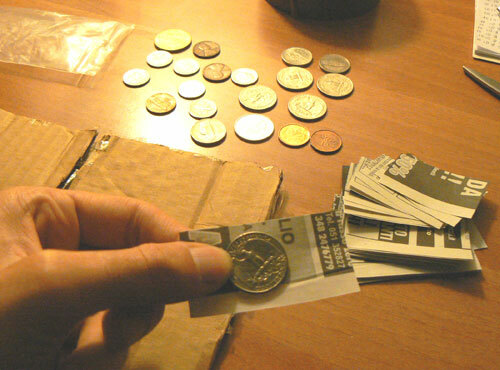 You can simply fix the coins between two sheets of plastic or better thin cardboard which you staple together. 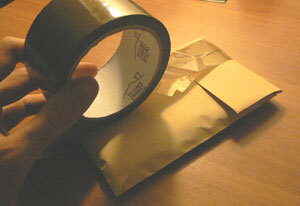 Make sure you tape all around the edges so they cannot slide out. 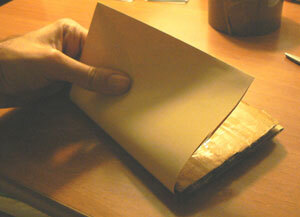 There are envelopes with an extra protective layer inside (bubble pack). Although this is meant for sending fragile items -rather than metal coins-, this extra layer is so thick that it makes it impossible to detect the content from the outside. 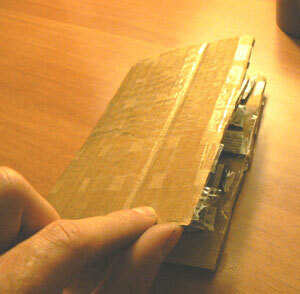 Alternatively you can also wrap the cardboard with paper (the cheapest way I know). 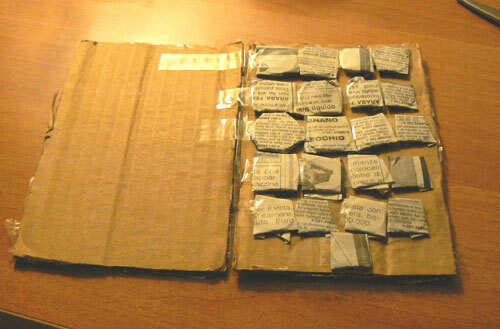 Cardboard wraped with paper If you send the coins in an envelope and want to lower the risk of the coins getting stolen, pad the envelope (for example with two extra layers of thick cardboard), so the content can't be detected from the outside. 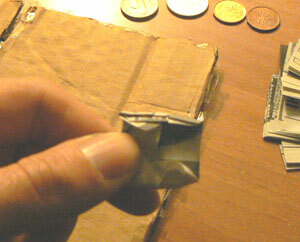 Shake the package, in order to make sure you can not hear the coins inside hitting against each other. Finally, it is a good idea not to be too descriptive when you are required to attach a customs form listing the contents of a package. Rather than writing "coins" on a customs form, I have found it quite acceptable to write "hobby supply".Generally the postal agents seem quite content to deliver "hobby supplies". 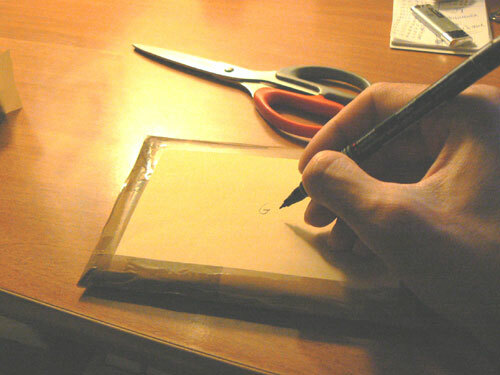 After closing the envelope sign with a penchl the attachment pace, after cover it with trasparent tape. 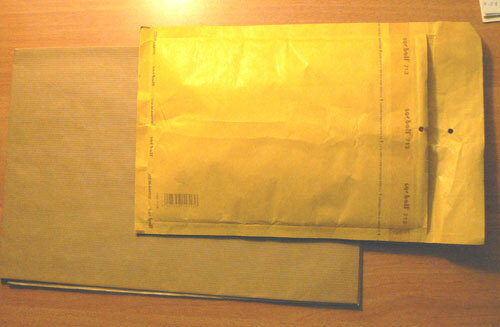 In this way, you can see when getting the envelope, if someone opened it so you don't take it from post office.